To Fit: Saab 9-3 1998 to 2002 and 2003 model convertible. 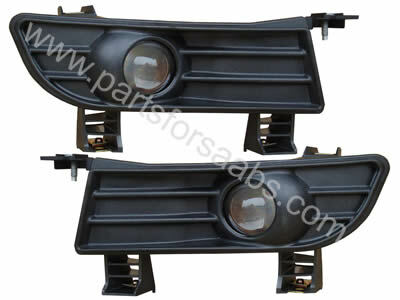 Enhance your Saab with these stylish Projector style fog lamps. Supplied as a pair, simple to fit, replaces the standard fog lamps.